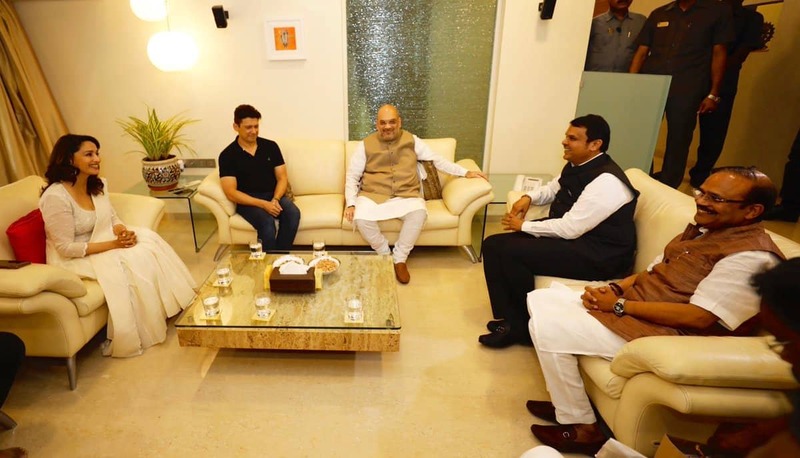 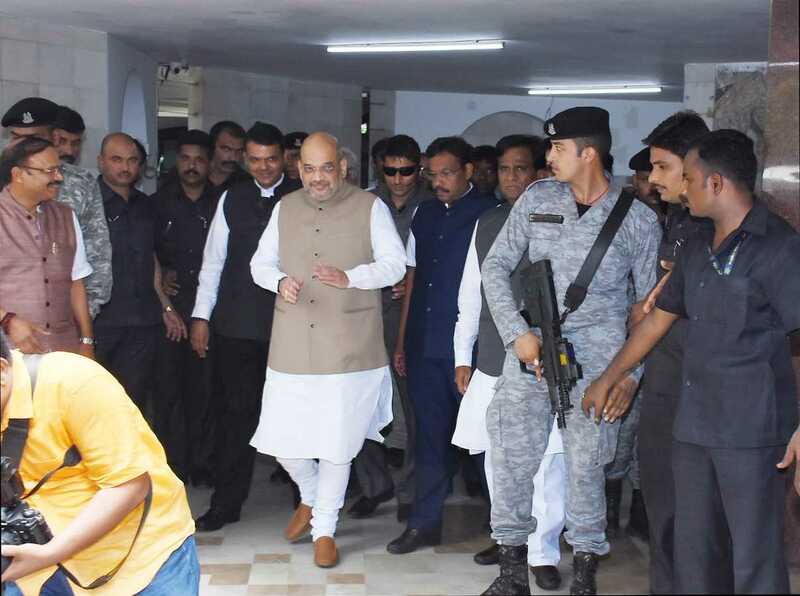 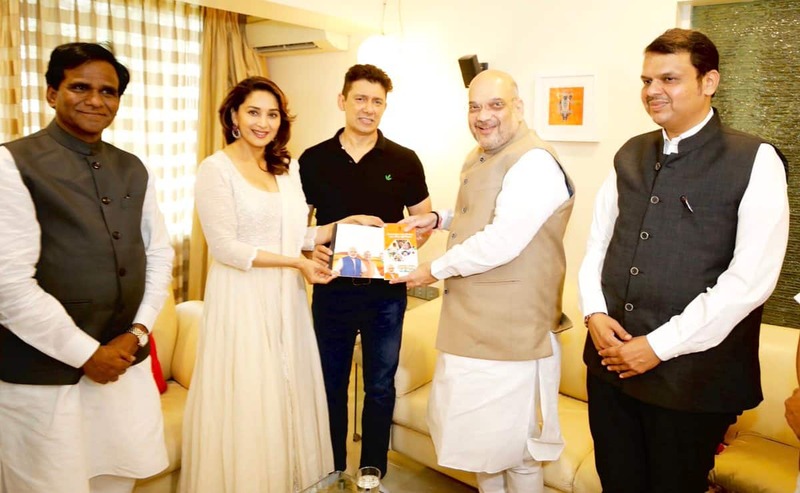 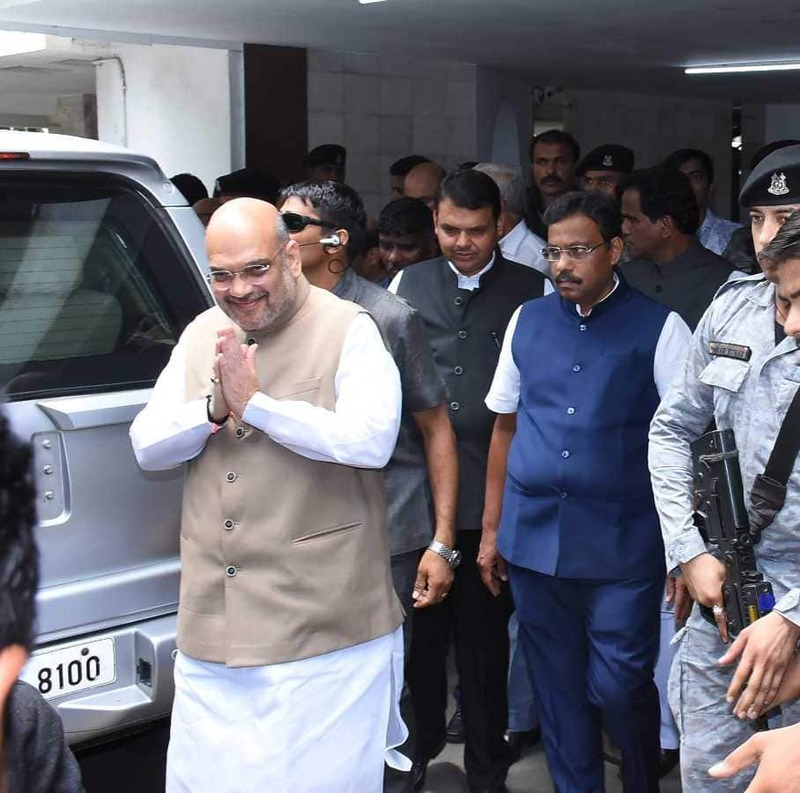 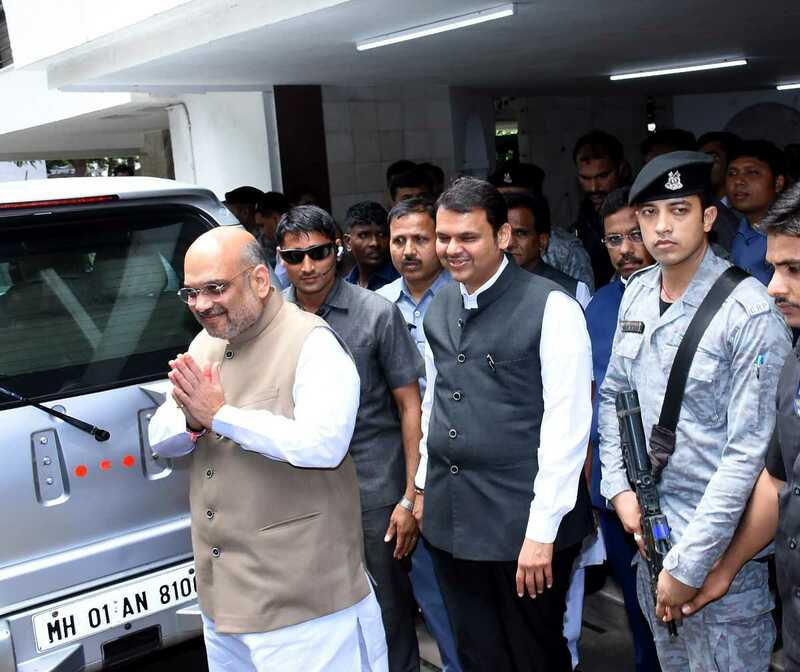 Bharatiya Janata Party (BJP) president Amit Shah on Wednesday met Bollywood actress Madhuri Dixit and her husband Dr. Shriram Nene as part of the Sampark For Samarthan campaign. 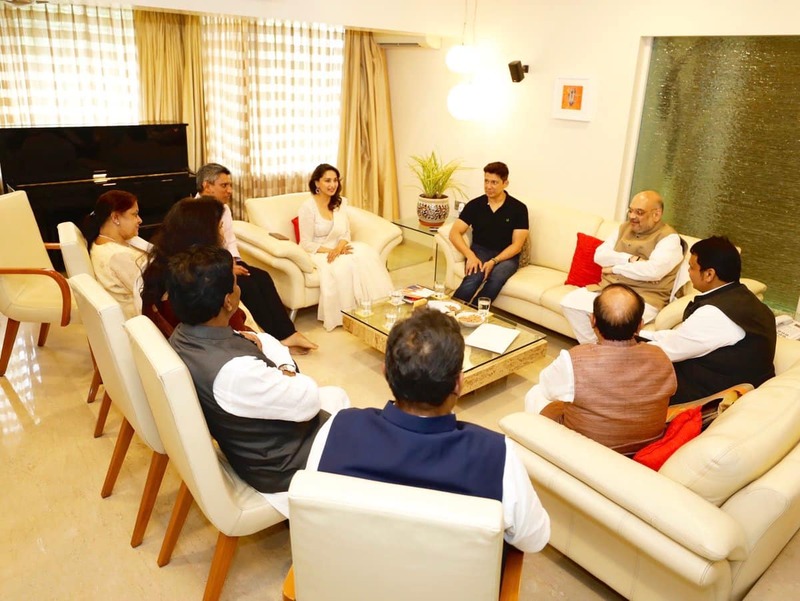 After the meeting, Shah tweeted: "It was pleasant meeting the noted bollywood actress @MadhuriDixit and Dr. Shriram Nene as a part of "Sampark For Samarthan" initiative at their home in Mumbai, Maharashtra. 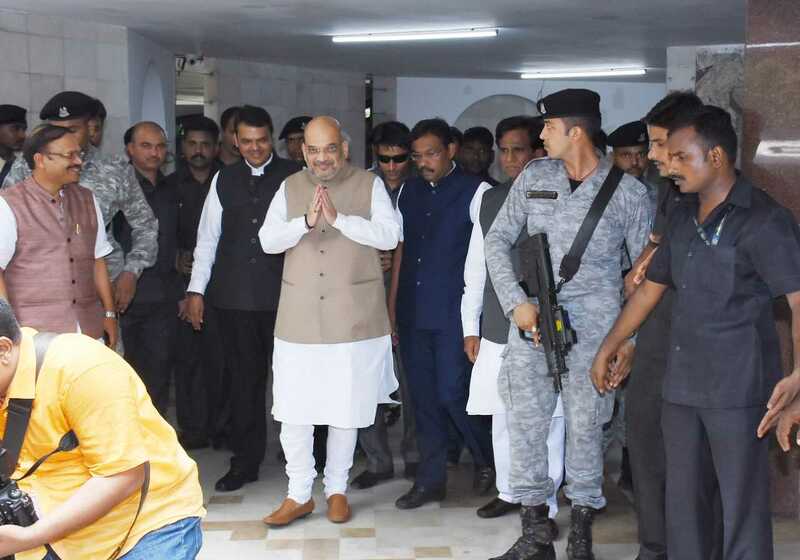 Have discussed the achievements and path breaking initiatives of PM @narendramodi govt in last 4 years."